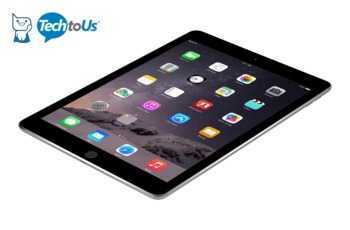 Tech To Us is conducting a Giveaway from which you can get a chance to win Apple iPad absolutely free. One Winner will be chosen and get this Free Apple iPad from Tech To Us. To Enter this Giveaway, Follow up the simple procedure given below. To Enter this Free Apple iPad giveaway, You have to Goto Giveaway Page and log in using your Name & Email. Now you will see various ways on your Screen. Complete these actions and earn as much as possible Entries to increase your chance to win this Giveaway.